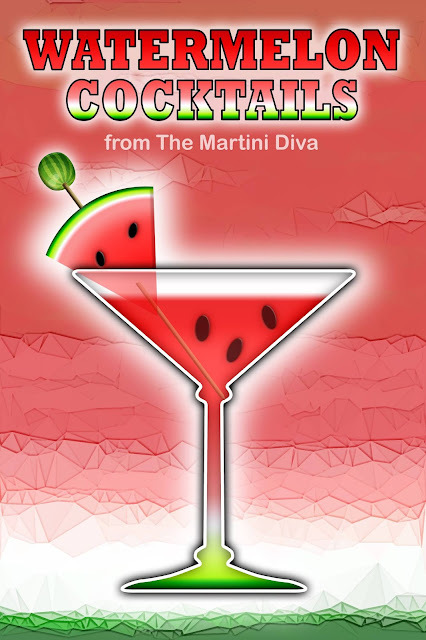 Nothing mixes better with booze than fresh watermelon! It's sweet, but not too sweet, cooling, refreshing, hydrating and healthy. It just makes summer happy hours something to look forward to. 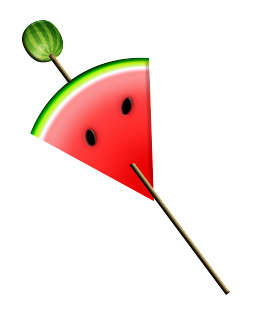 LIFE SHOULD BE AS GOOD AS WATERMELON TASTES!